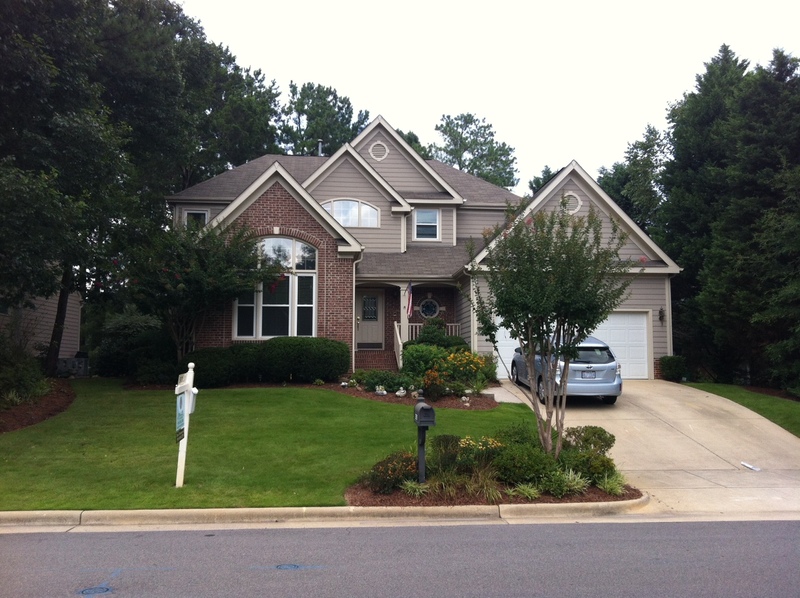 Yard of the Month for August is awarded to Bill and Donna Pappas of 2809 Coxindale Drive. 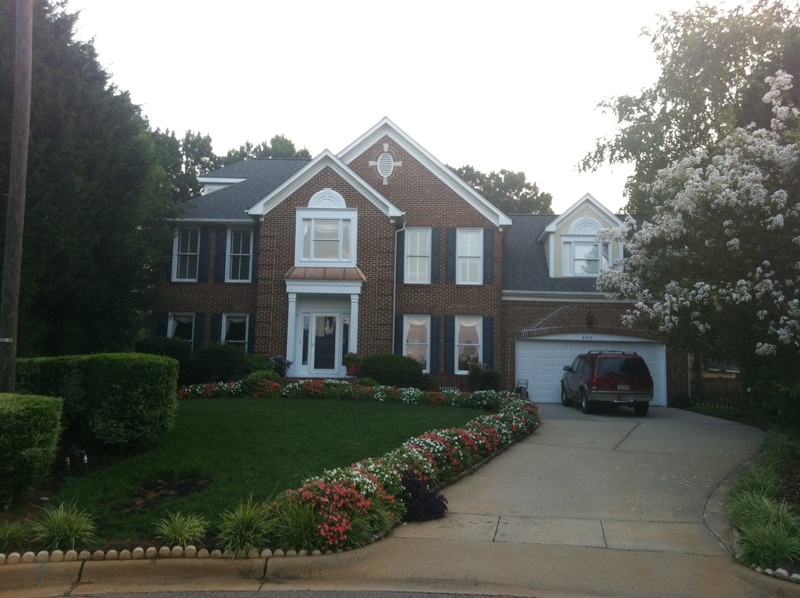 This home could have won yard of the month several times over, but since Bill was a Board member, he was not eligible. He has now retired as he and Donna prepare to move to Florida. So here is a thank you for making Alyson Pond a beautiful place to live by the example of your own home and for the work you did as Facilities co-chair. Good Job! Finishing second is the Yarnall home. Sandra’s colorful flowers immediately catch your eye and make this home a summer knockout. The Yarnalls are no strangers to top honors having finished as first in August of last year. Finishing third are Frederick and Elizabeth Hull of 8501 Bluebill. 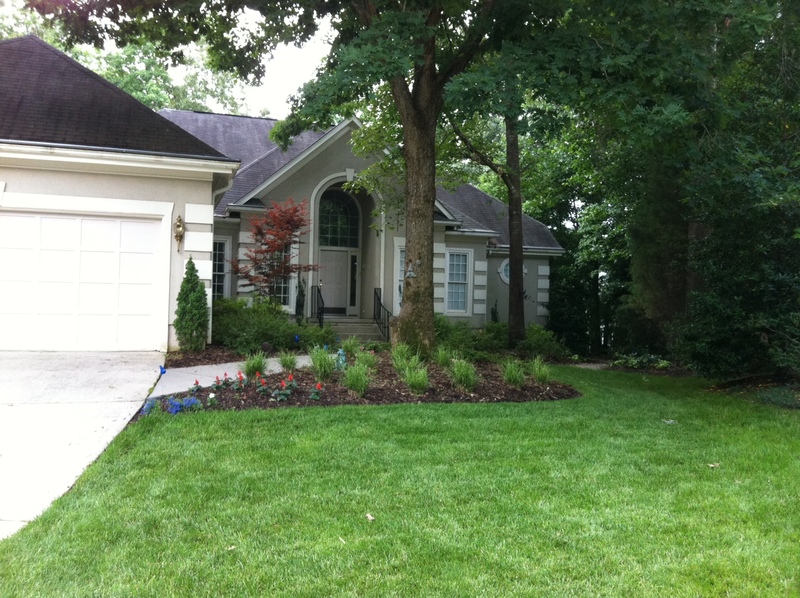 A three-time runner up, their home shows what you can do during a hot summer when you have a shady environment.